The Cheatham Street Music Foundation (CSMF) is a non-profit 501(c)(3) organization dedicated to promoting, preserving, and perpetuating the songwriting legacy and vision of Kent Finlay, who devoted his life to discovering, nurturing, and developing Texas songwriters at his honky tonk, Cheatham Street Warehouse, in San Marcos, Texas. 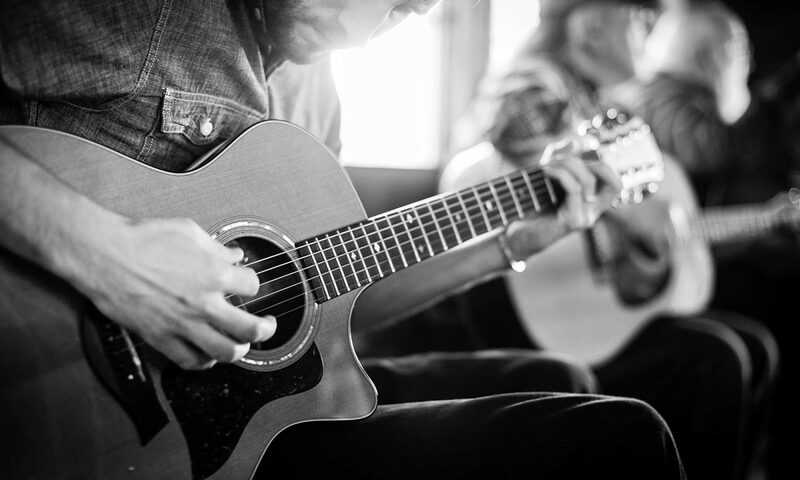 In cooperation with Randy Rogers and fellow new owners of the honky tonk, the CSMF sponsors Kent Finlay’s Songwriters’ Circle on Wednesday nights and conducts other activities to advance education in the art, craft, and business of songwriting. These activities include but are not limited to workshops, seminars, concerts, classes, panels, lectures, internships, public forums, recording subsidies for original music, and co-sponsoring fundraising activities with other non-profit organizations to benefit Texas musicians. The CSMF encourages greater public understanding of the history of Texas music through community-based interaction between songwriters, performing artists, and civic and educational groups to foster a deeper appreciation of the role of music in the economic, social, and cultural life of Texas.